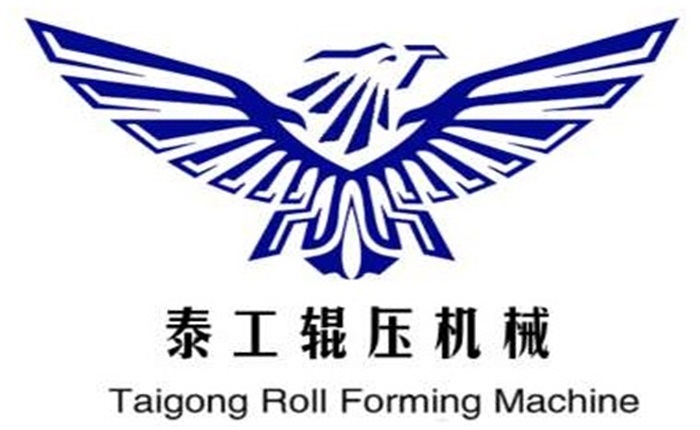 Product categories of Cable Tray Strut Support Machine, we are specialized manufacturers from China, Cable Tray Strut Support Machine, Strut Framing Channel Cable Tray Machine suppliers/factory, wholesale high-quality products of Forming Machine For Cable Tray R & D and manufacturing, we have the perfect after-sales service and technical support. Look forward to your cooperation! Cable Tray Strut Machine Put a single workpiece into the feeding host table → automatic clamping → automatic feeding to the set position → equidistant according to the established numerical control program, unequal distance precision feeding → automatic pressing → punching according to the established numerical control program → Revolving N times to complete a workpiece processing requirement → unloading → repeating the next workpiece. Cable Tray channel machine was customized different specifications according to different profile drilling requirements.